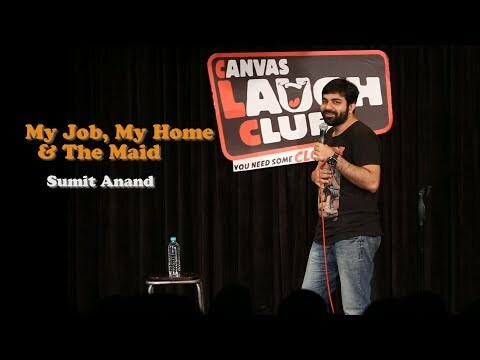 Sumit Anand is a regular YouTuber who keeps on feeding his channel with various stand-up videos and has a huge fan following of his own. He entered into the arena of comedy 4 years back and since then he has looked back many a times but just to check if he is going in the right direction or need to change his stream again. Whenever he feels the urge to quit comedy and miserably fails as a musician he received a booking every time. Apart from performing all across the country Sumit has also showed his talent on international stages too including Singapore London Australia Cambodia and Malaysia.